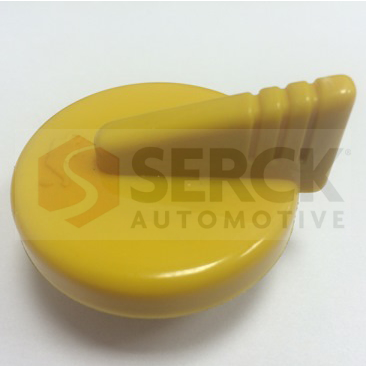 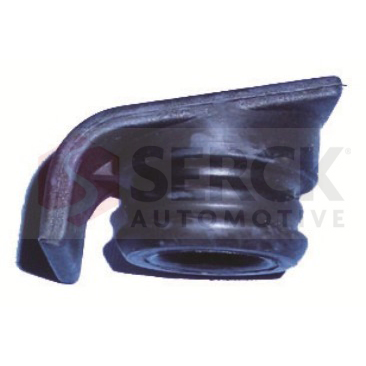 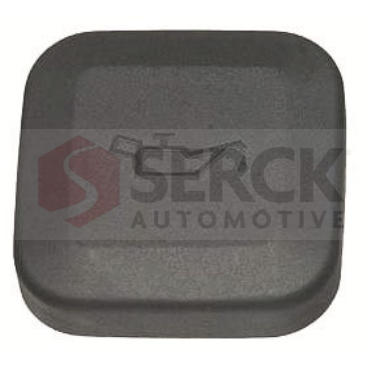 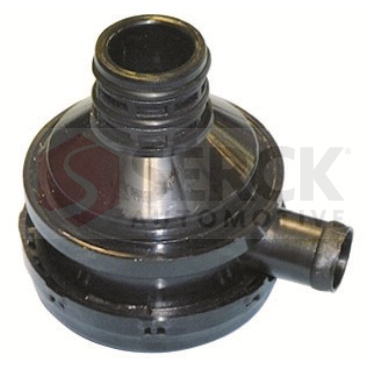 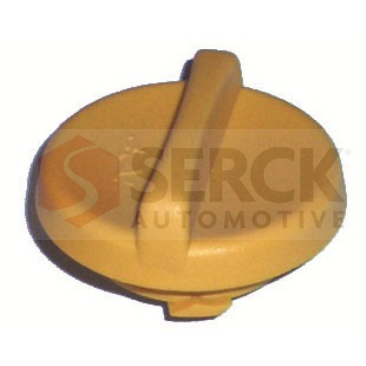 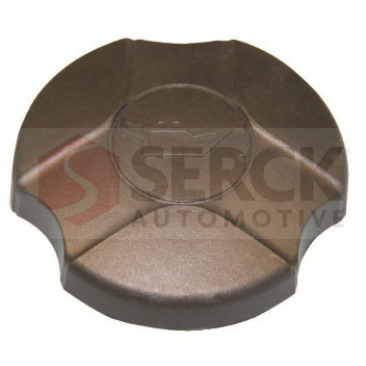 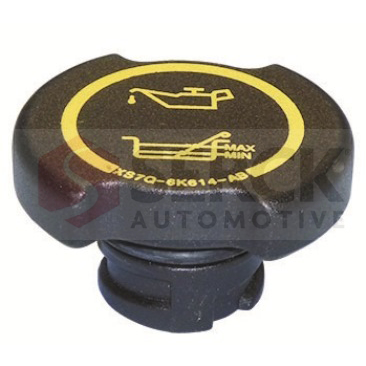 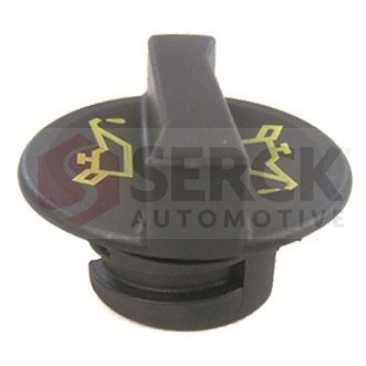 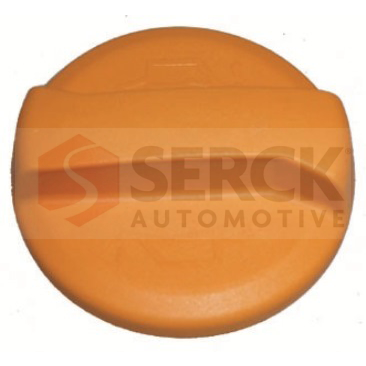 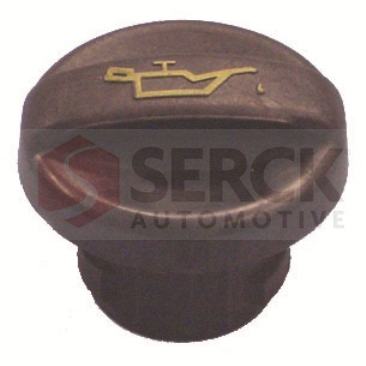 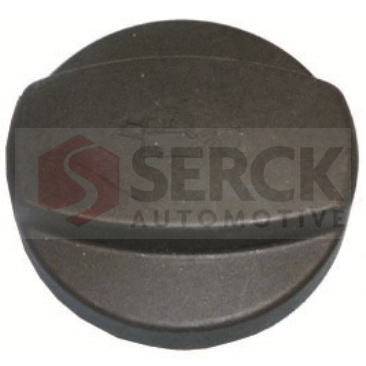 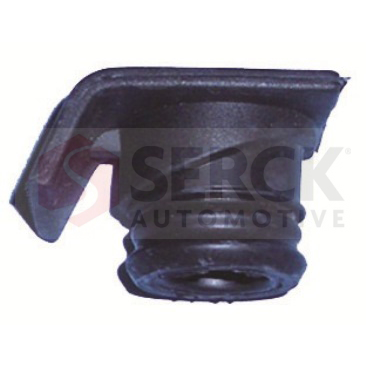 Serck Automotive is a leading supplier of oil caps for the automotive aftermarket. 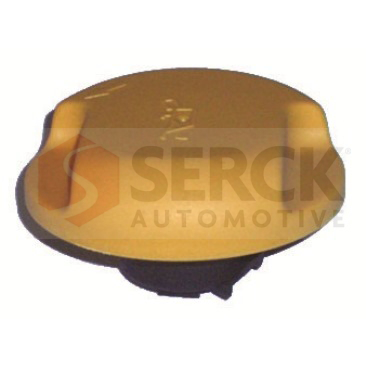 The primary function of an oil cap is to seal the oil reservoir. 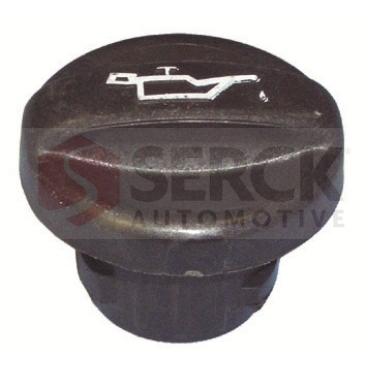 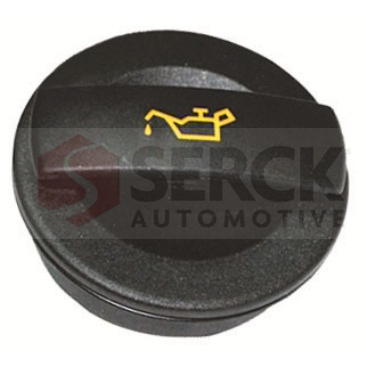 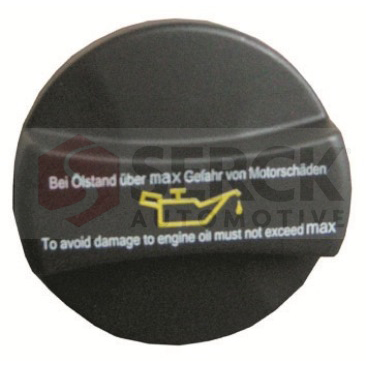 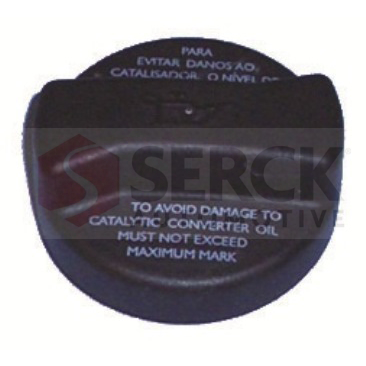 At Serck Automotive we recommend that replacing any missing or defective oil cap is essential to prevent any oil loss and protecting from engine damage. 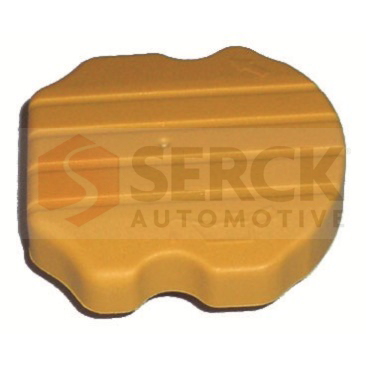 Serck Automotive offers a wide coverage of oil caps specified for European applications. 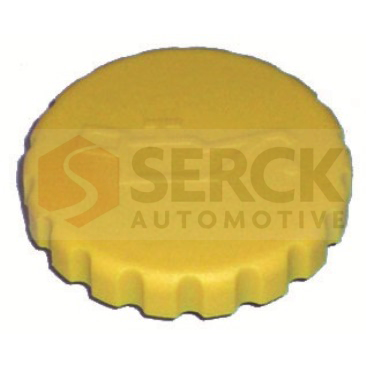 All our oil caps are individually boxed and application details can be found using our web catalogue.